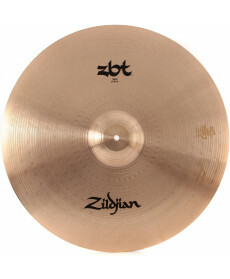 Prato Ride Zildjian ZBT Ride 22''. 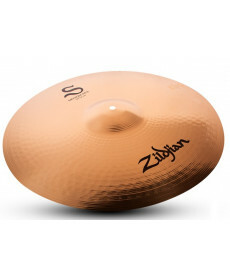 Material: Sheet Cymbal; Acabamento: Traditional Finish. 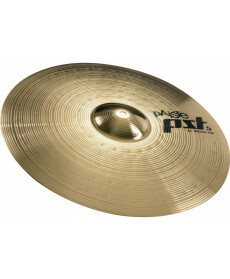 Prato Ride Paiste PST5 Rock Ride 20". Material: Bronze CuSn8. Peso: 520. 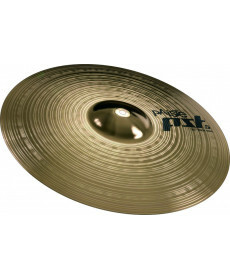 Prato Ride Paiste PST5 20'' Medium Ride. Material: Bronze CuSn8. Peso: 522. 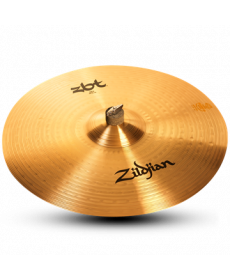 Zildjian S Medium Ride 20"
Prato Ride Zildjian S Medium Ride 20". Material: Sheet Cymbals; Acabamento: Traditional Finish. Peso: 522. An excellent all-purpose Ride featuring a strong, clean mid-range that is suitable for many styles of music. 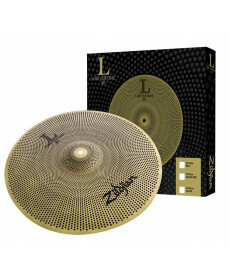 Zildjian Low Volume Ride 20"
Prato Ride Zildjian Low Volume Ride 20". Material: Sheet Cymbals; Acabamento: Traditional Finish. Peso: 522. Zildjian´ s one-of-a-kind L80 Low Volume cymbals are up to 80% quieter than traditional cymbals without losing the authentic Zildjian feel.